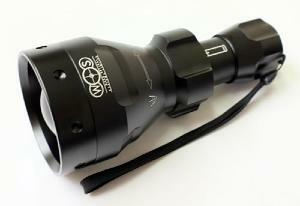 Our B671 IR LED illuminator is a great addition to your night vision setup. With it's 67mm lens and full power from a single battery making this one of the most compact and powerful IR illuminators available. 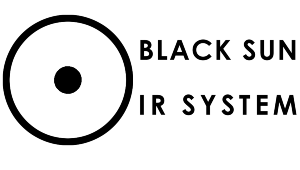 The B671 IR is fitted with the latest Black Sun IR System pill giving 2-3x the output of other IR LED illuminators.